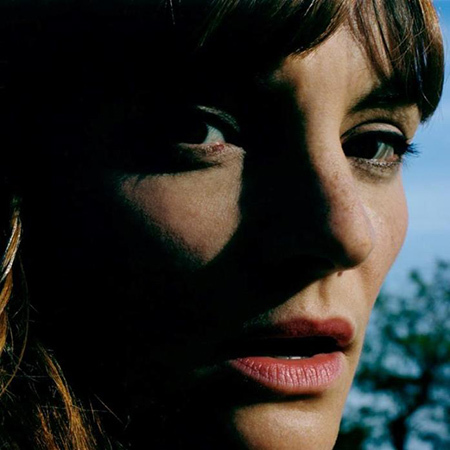 Like Clara Luciani, Halo Maud’s new album “Je suis une île” brings back some memories about ‘70s French pop. But it also shows a very current psychedelic revival, especially with Tame Impala-like bass lines. Halo Maud on Facebook, Twitter, Instagram. 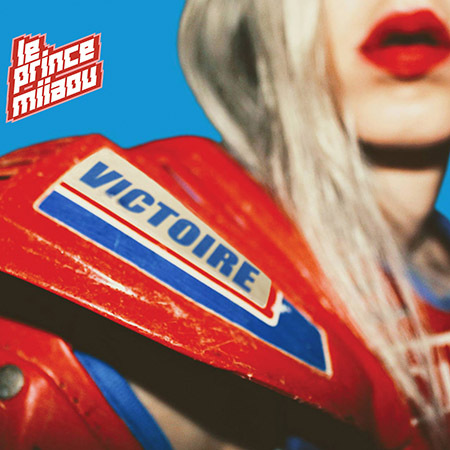 The French musician Le Prince Miiaou – whom we introduced last autumn – mixes alternative rock with electronic and other contemporary influences, crafting detailed and rich songs. She uses guitar and computer with the same dexterity. Le Prince Miiaou on Facebook, Twitter, Instagram. 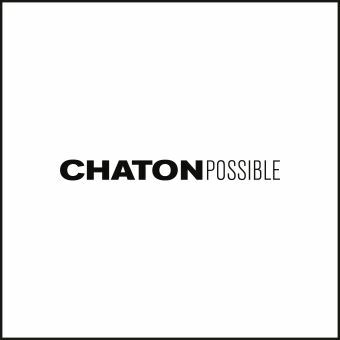 The famous singer, responsible for some of the best French hits from the ‘60s and ‘70s (“Tous les garçons et les filles”, “Message Personnel”…) returns with a moving new album, looking back on her life. 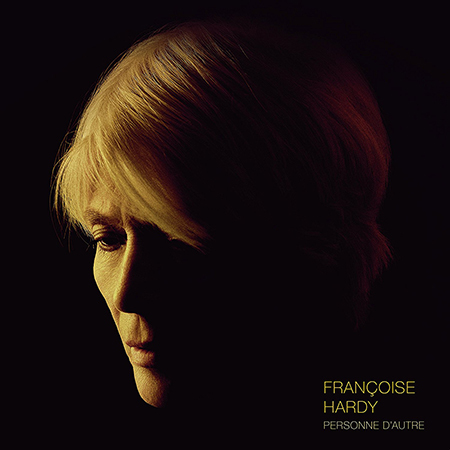 How not to be touched by the beautiful single “Le Large” where Françoise Hardy evokes (with serenity) her death, comparing it to a travel across the ocean. Françoise Hardy on Facebook, www. 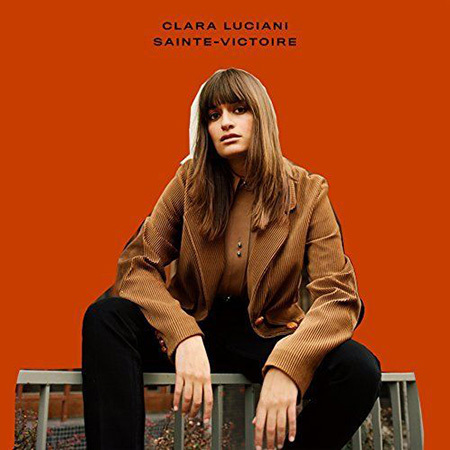 Clara Luciani’s pop rock songs have an undeniable groove. With her yéyé look, Serge Gainsbourg’s bass style (check “Eddy”) or funk rhythms (like in “La Baie” and “La Grenade”), the singer send us back to late ‘60s and ‘70s. But “Sainte Victoire” demonstrates that Clara is also capable of singing beautiful ballads such as the sad “Monstre d’Amour”. Clara Luciani on Facebook, Twitter, Instagram. 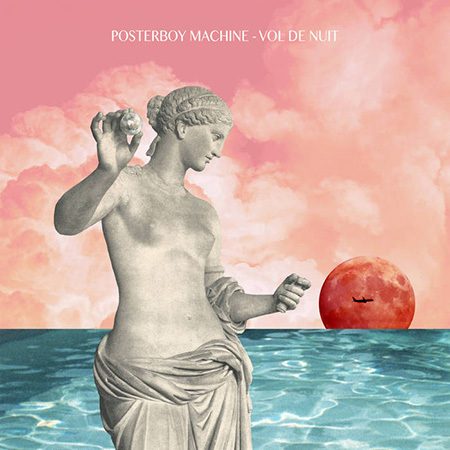 Another solid addition to Posterboy Machine’s repertoire, further exploring his romantic synth pop side. The EP flows like water – a recurring and metaphoric subject treated in a sensual way. It’s hard not to sing along with Romain while listening to standouts: “Gym Aquatique” and “Vol de Nuit”. Posterboy Machine on Bandcamp, Facebook, Instagram. Héloïse Letissier, one of the most famous French singers in the world, made a powerful statement with “Chris”, which shortens her previous nickname Christine to pass her message about gender fluidity. 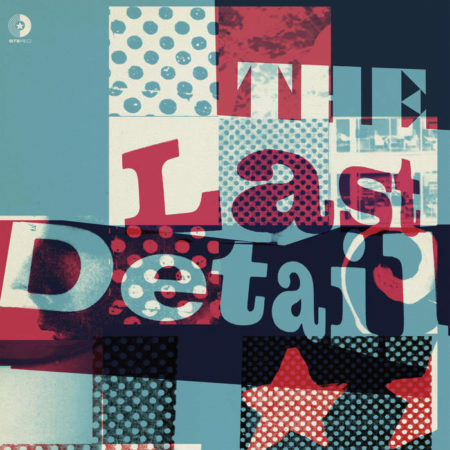 The concept album combines synth pop aesthetic (“La Marcheuse”) and ‘80s funk soul inspired by Michael Jackson (the video for “Damn, dis-moi”). 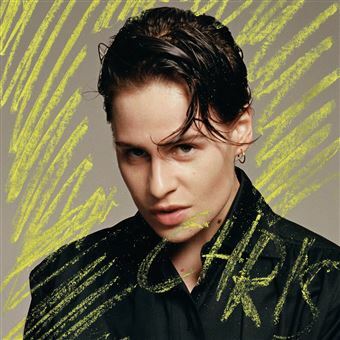 Christine and the Queens on Facebook, Twitter, Instagram. 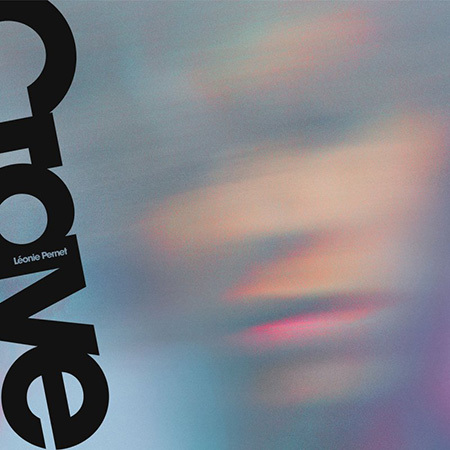 Léonie Pernet delivers a powerful and dark album mixing post-punk bass and coldness with clear electronica, airy production and even gothic beats (“Father”), not far from Witch House movement. Unlike the latter, Léonie Pernet’s music still feels soft and comforting though. Léonie Pernet on Facebook, Twitter, Instagram. 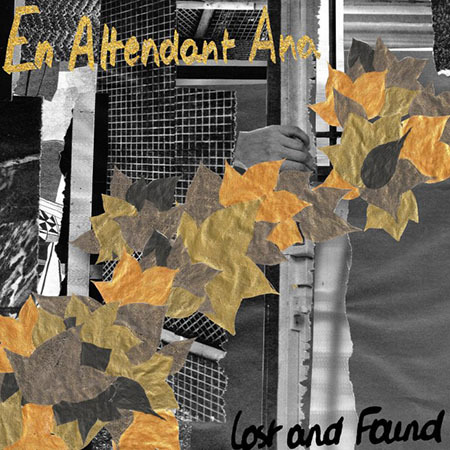 “Lost and found” is a sunny garage rock album with a symphonic folk side, provided by an haunting trumpet. Altogether, it might sometimes recall the raw sound of Neutral Milk Hotel. En attendant Ana on Facebook. Mehdi Zannad, better known under the FUGU moniker, and Erin Moran (A girl called Eddy) have joined forces to deliver this beautiful album. It gathers classy pop (reminiscent of Charlotte Gainsbourg on “Fun Fair”), glam rock richness (the guitar solo on “Trust Your Body”) and country folk spirit (“Take my hand”). The Last Detail on Facebook, Instagram. Ex-composer for French mainstream artists like Jenifer and Yannick Noah, Chaton (“Kitten” in French) felt the need to write for himself. His first album is a strange, never-heard-before mix of French chanson, rap autotune and clever dub / reggae production. A cinematographic electronic music which sounds like an urban version of Nicolas Jaar’s “Space is Only Noise”. Songs like “Pas de Doute” are truly hypnotic.